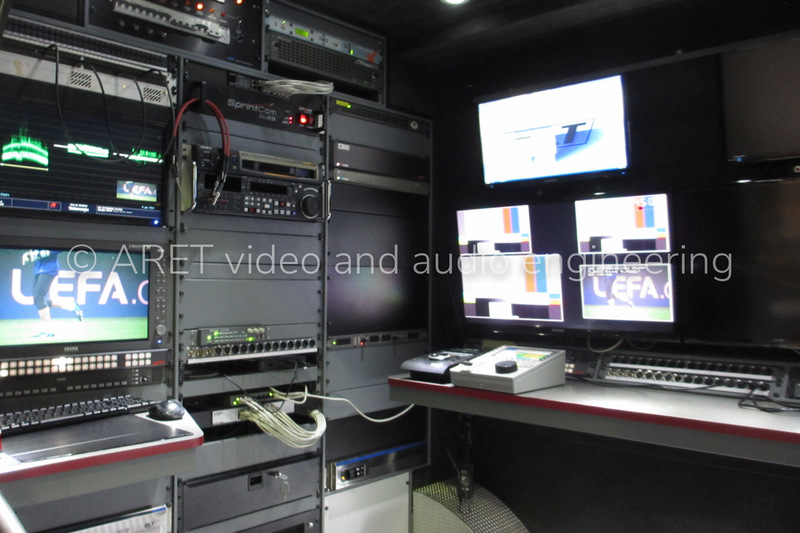 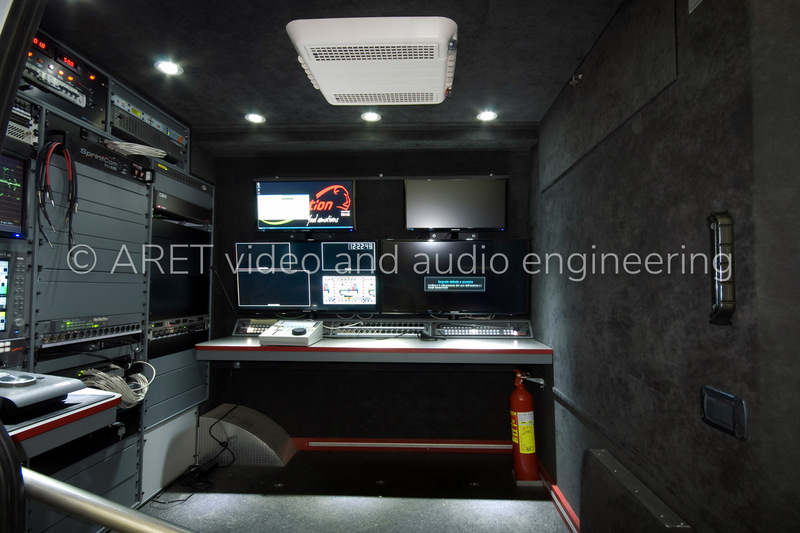 This Hyper Slow Motion OB Van has been designed to operate with up to 4 Super Slomo Cameras or 4 I-Movix Vvs HD which allows shooting up to 2700 fps 1080i. 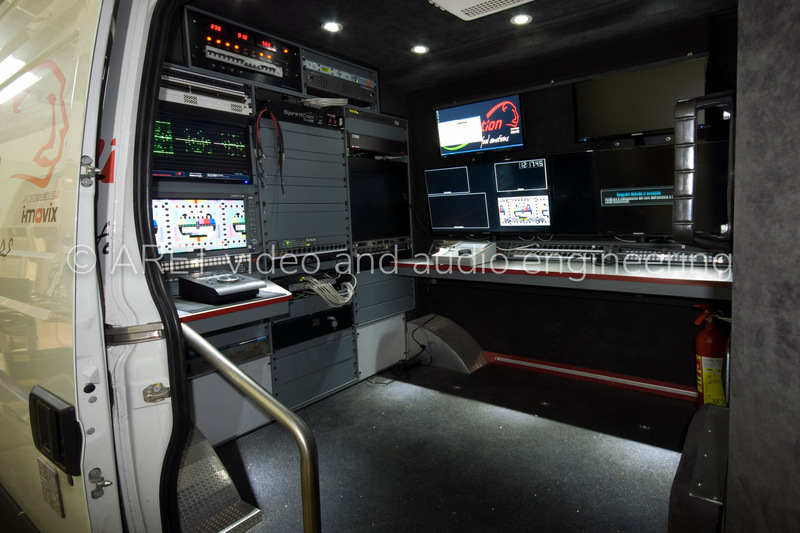 Great care and attention to detail were given in the design to make the Hyper Slomo workflow as easy and fast as possible. 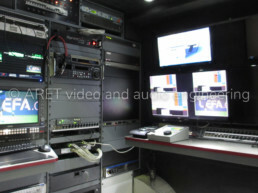 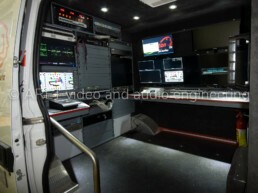 The Van can host also the latest I-Movix X10+ which is a real-time 10x camera. 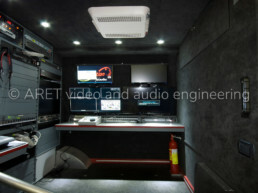 The customer asked us to give the Van an elegant and technology look which highlighted the technology inside.